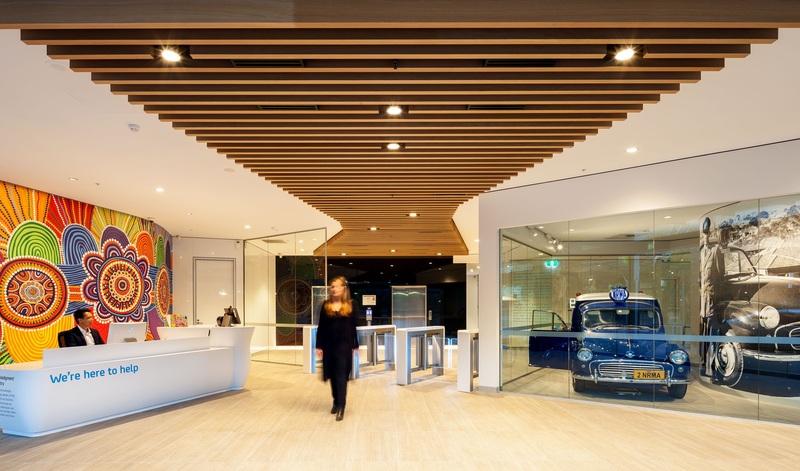 NRMA has invested $40 million in its new purpose-built HQ and contact centre building at Sydney Olympic Park. 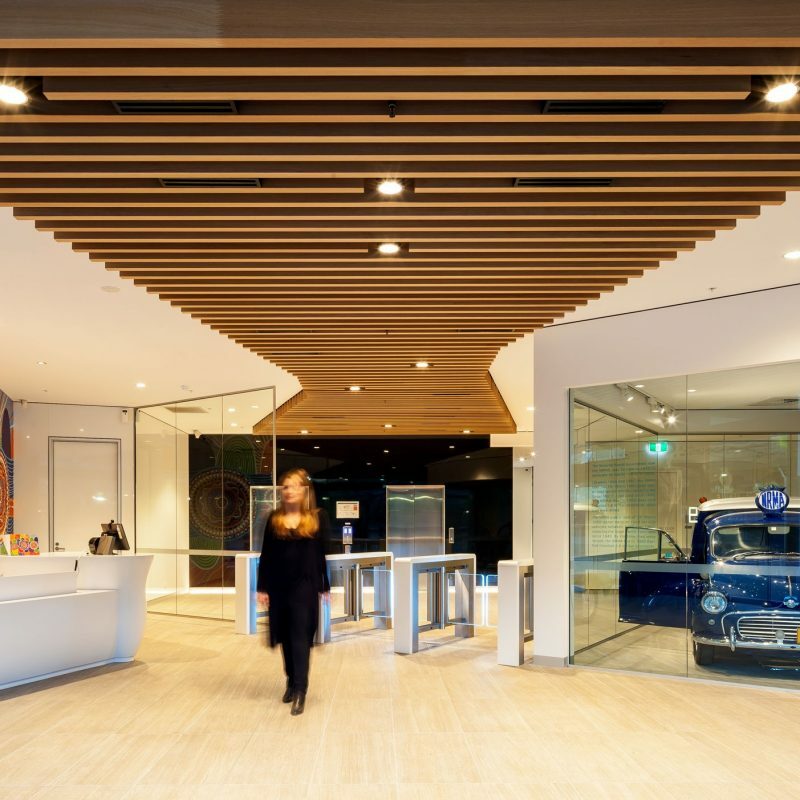 By relocating its business to the heart of where it’s people now live, the NRMA has demonstrated its commitment to helping grow the local economy and community infrastructure. 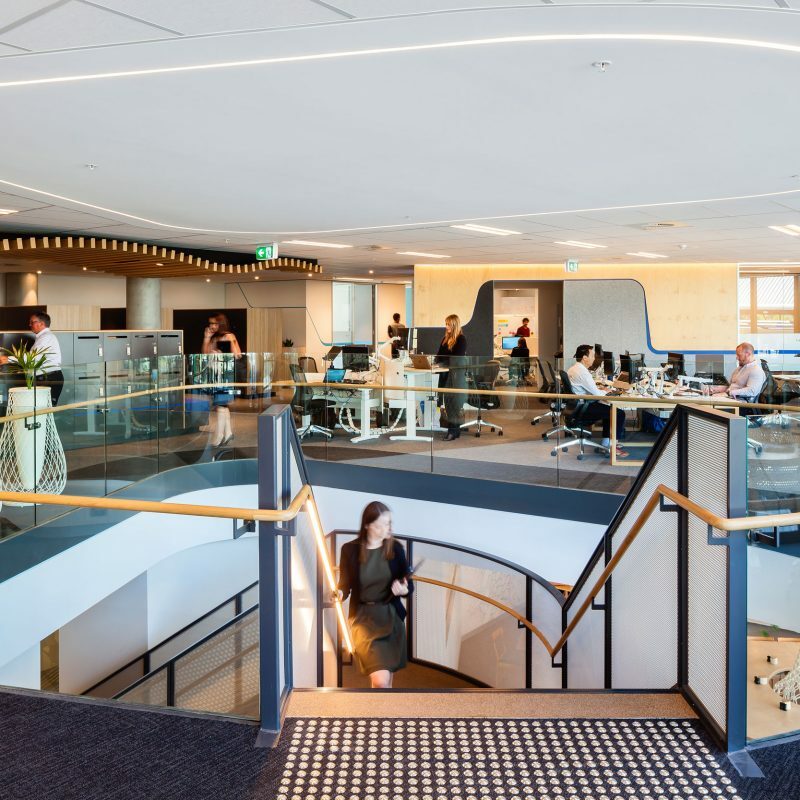 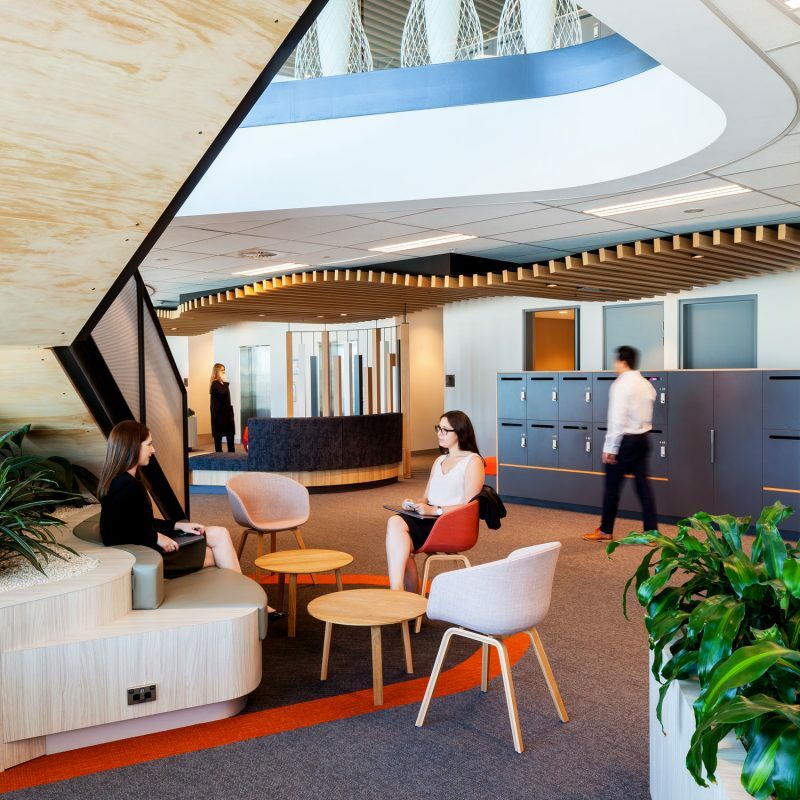 By integrating the design of the new build with the design of the workplace Davenport Campbell have enabled the NRMA to increase its investment in new ways of working. 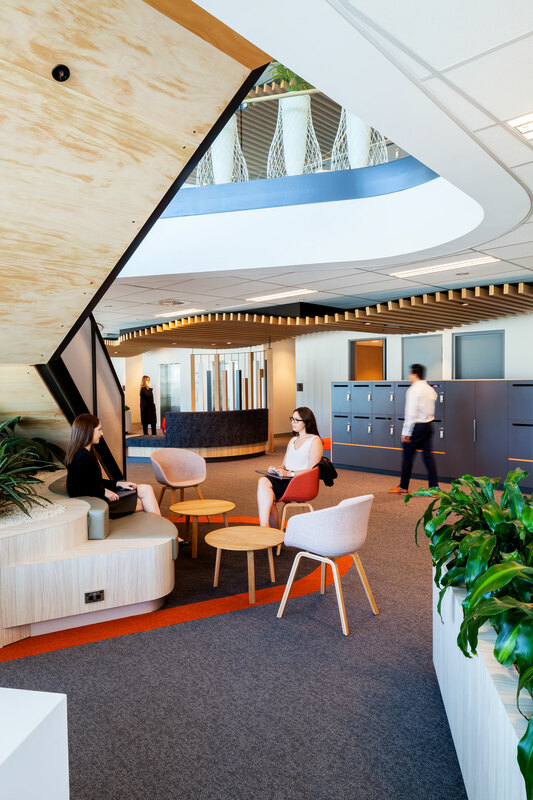 Extensive co creation and planning exercises with the project teams, resulted in the selection of Activity Based Working as the ideal work style because it enables both high levels of both collaboration and highly focused quiet work. 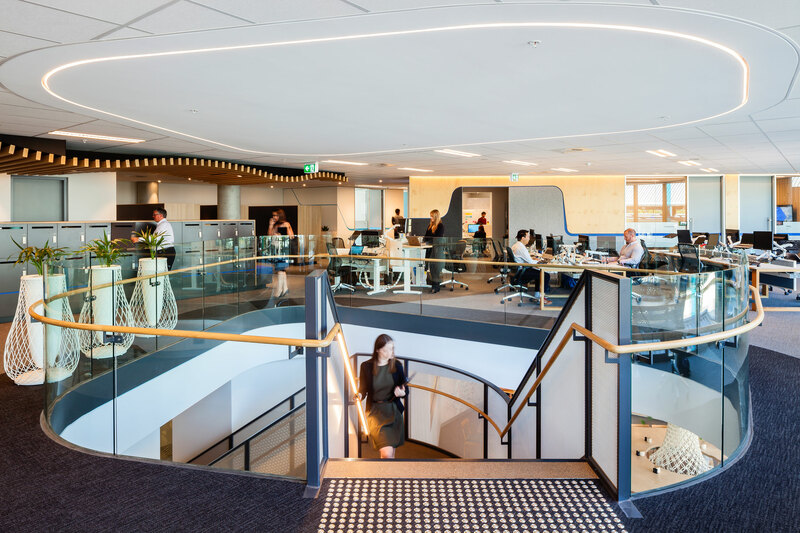 At the heart of the newly designed workplace Is a new stair that not only links 500 people daily but is a constant reminder of NRMAs 90-year history of connection with the community. 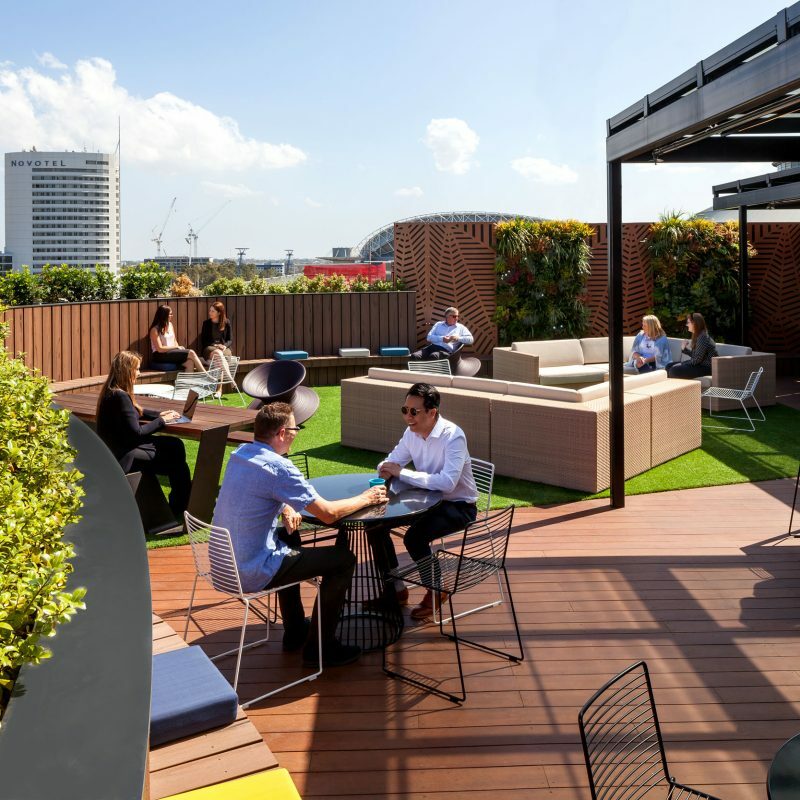 The highly energised and finely tuned environment has improved staff engagement, wellbeing and overall work satisfaction. 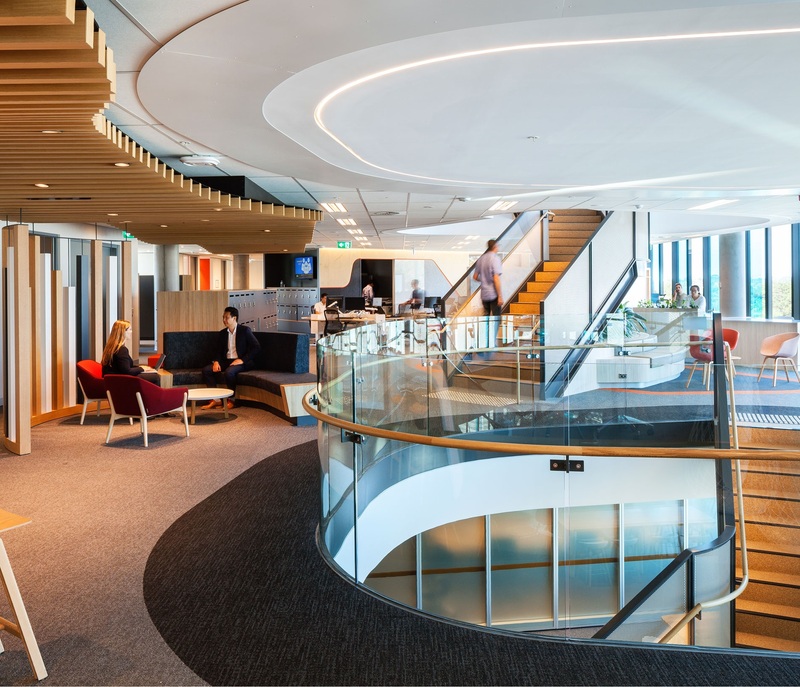 The NRMA is driven by the desire to keep people moving and its new workplace ensures its people do just that. 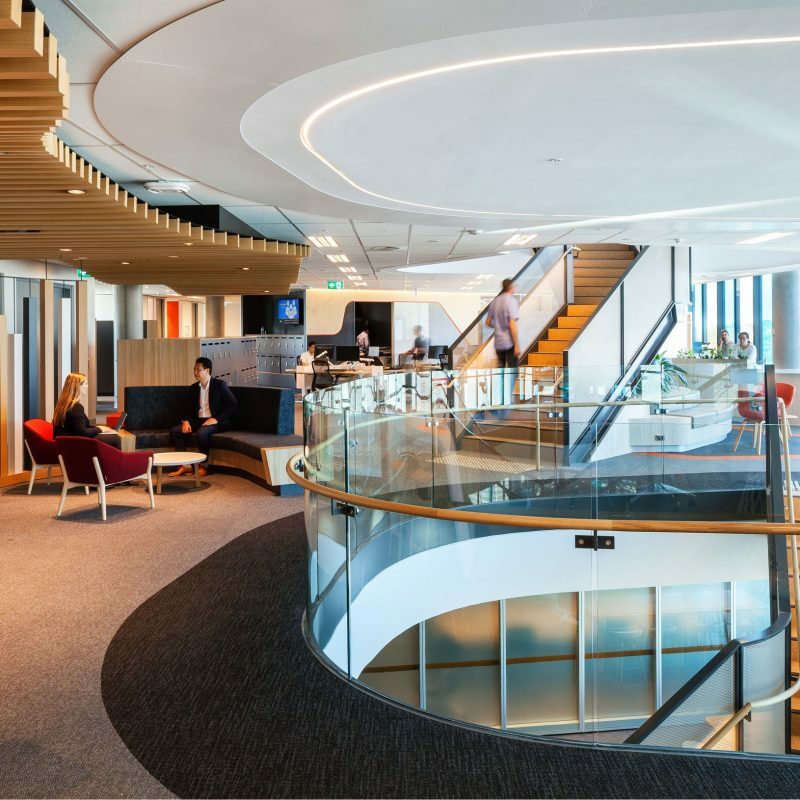 You've treated our new home like it was yours. 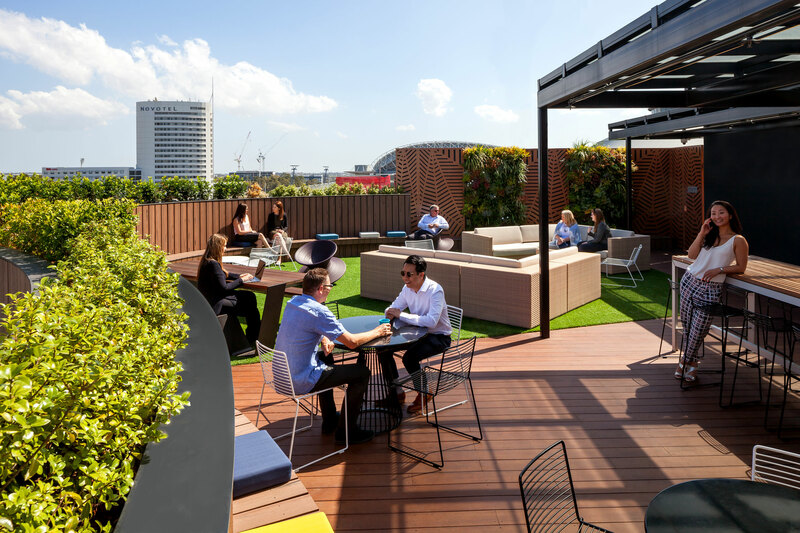 Nobody could ask for anything more.